Time To Get Your #Wedmin On! WE ARE LIVE! If you've made it here you’ve probably had a chance to have a poke around our shiny new website packed with exciting features. 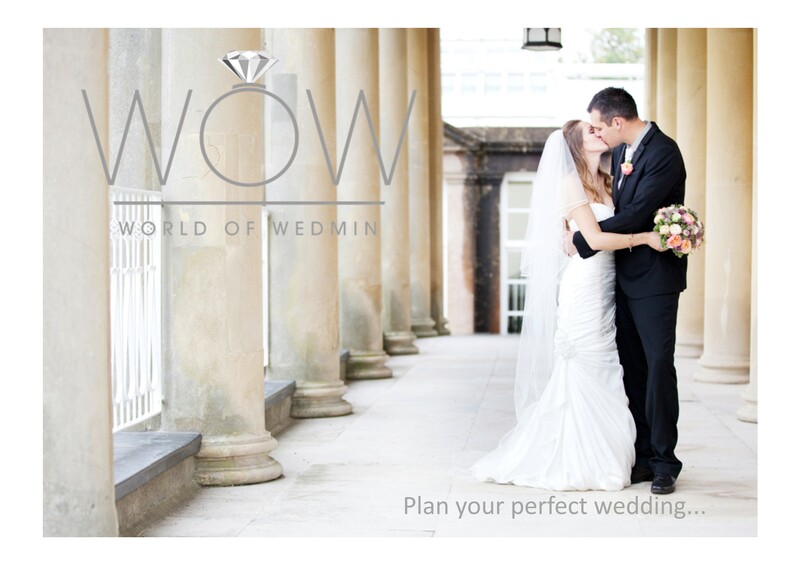 After lots of research, planning and damned hard work, we are so excited to be launching the all new World of Wedmin, set to revolutionise the wedding planning world! If you can’t tell, we are VERY excited! To make your wedmin as efficient and stress-free as possible, check out our search tools here, our fancy FREE downloadable planning tools are here and we now have a fabulous hand-picked venue listing here! Robin (Founder and CEO) began World of Wedmin as a direct result of his experiences as a wedding supplier with his company Music Students For Hire. Robin found traditional directories to be tedious and an often unreliable source of genuine enquiries for his services. Et Voila! World of Wedmin was born, it’s virtually free to register (25p admin fee!) as a supplier and you only pay for genuine enquiries. Click here to build your profile! For brides and grooms, our easy to use search function shows you suppliers who are available for your date, in your area, and come armed with recommendations, ratings and average costs. This makes it super easy to compare and contact the right suppliers for you! Rosie joined the team, bringing her passion and enthusiasm for the wedding industry, to help with social media and marketing and bring the all-important feminine touch to the office! Having previously worked for a luxury South of France wedding planner, Rosie is bursting with top tips and stylish ideas to inspire the big day! Join our mailing list to be in the know for all upcoming events, WoW news and industry insider info.